Alton Brown famously said “organization will set you free,” and that’s certainly true when it comes to blogging. 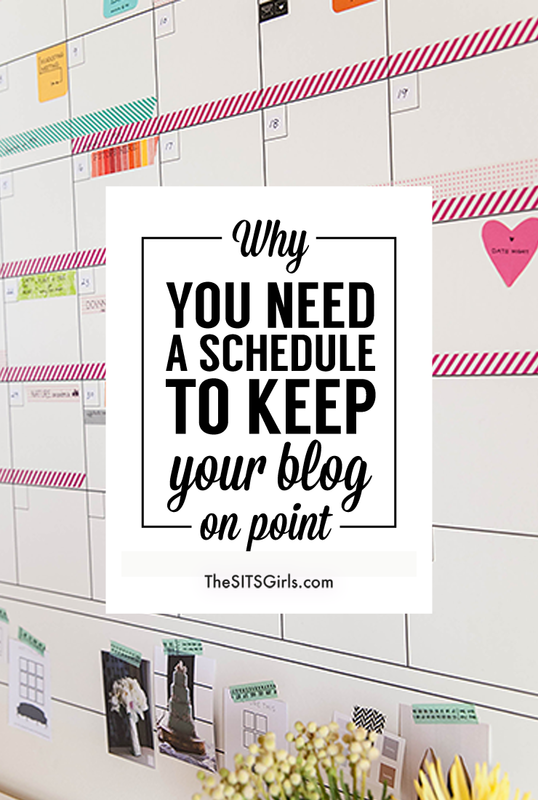 You need a blog schedule. I know it may not feel like plans and post lists are very freeing or creative, but knowing where you are, where you want to go, and how you’re going to get there is vital to success. Having a blog schedule makes it easier to come up with post ideas, to know what to do when you have time to work, and maybe even to get to some of those things you’ve been putting off or always wanted to do but never felt like you had time. If you’ve never had an editorial calendar or a daily routine before, here’s all you need to get started. First off, to get in the right mindset for planning, let’s consider why having a plan is such a good idea. It’s great to know what’s coming, so you can plan content in advance for holidays or times your blog might expect to have higher search traffic. Having a plan also helps you prepare for vacations and holidays you might want to take from blogging. And it’s good for general peace of mind, so you don’t have to worry about not having anything to write. Having a plan helps ensure you’re covering all the types of content you want to. 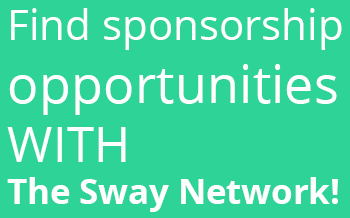 It can help you develop a good balance between sponsored and non-sponsored posts, if you do sponsored posts. It also makes it easier to come up with content. People who haven’t used schedules and editorial calendars before might not think this is so, but consider which is easier: coming up with 10 blog posts about anything or 10 blog posts about teacher gifts, one-pot recipes, or craft ideas for kids. It’s a lot easier to come up with ideas based on the types of content you usually write or that you want to write. Before you can plan too much, you need to know what exactly you are going to write about. Looking back and looking ahead can help. What posts over the past year have received the most traffic? Which posts have your readers responded to best, in terms of comments, shares, etc.? Which posts were the most fun for you to write? 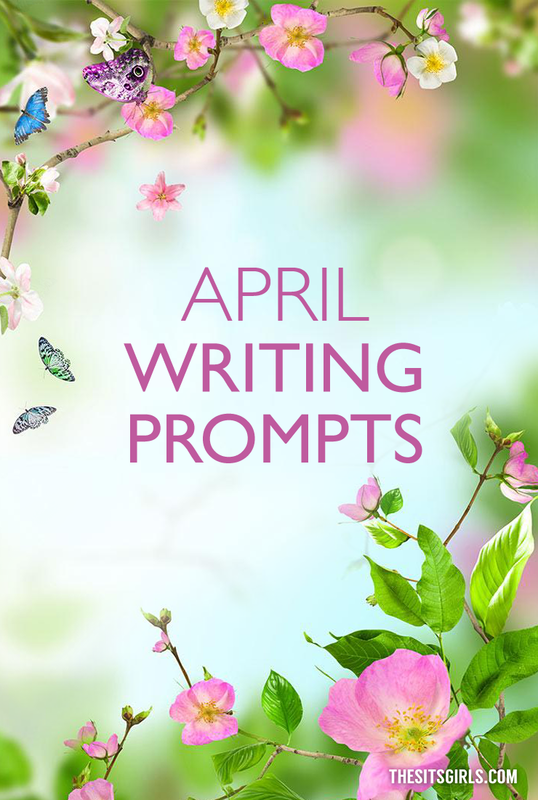 What would you like to write about that you haven’t before? Are there any new regular posts or features you want to do? When it comes to how you physically organize your editorial calendar, you can use any system you like, digital or paper, task lists or time chunks or whatever works for you. The key, however, is that it does work for you and you stick with it. I tried to use a digital calendar for a while, but I ignored it. I do better with paper calendars (I’m trying to also use a planner this year) and a different color of ink for each of the sites I write or maintain. If you write a single blog you can use different colors (on paper or digitally) for different categories so you can see the mix of content at a glance. Once you have a system in place, consider how often you want to post and whether you want to have a theme for each day (food on Monday, book reviews on Friday, for example), to rotate through your categories on the days you post or some other system for planning content. 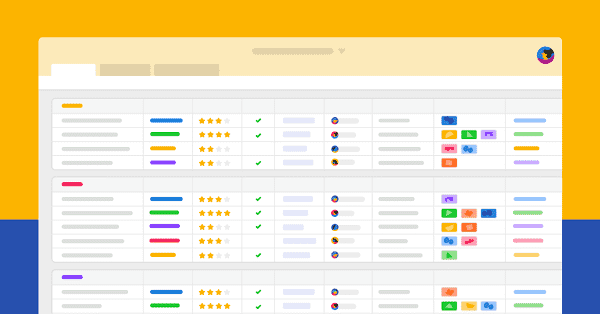 At this point you can brainstorm specific ideas for each category or topic and start plugging them into your calendar. Just as its important to have a big-picture plan for where you want your blog to go and how you plan to get there, it’s great to have a plan for how your days will go to maximize focus and productivity. How much time do you have to work each day? What would you like to get done each day? What do you need to get done every day or every week? You might want to start with a task list that includes everything you need to do to publish a post and complete social media and other essentials, then block out the time you have available on your blog schedule so you can work on all those things. I love the Pomodoro Technique, which uses chunks of 25 minutes, but you can use segments of any length that works for you, long enough to get something done (and you’ll be surprised how much you can do in 25 minutes) but not so long that you get distracted. 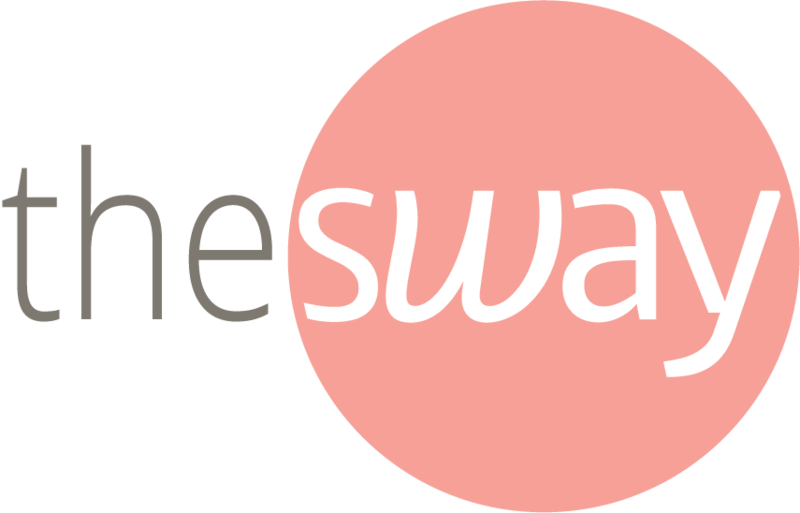 In addition to the day-to-day necessities, remember to set aside – and put on your calendar – time to do things like respond to emails and messages, bookkeeping, updating plugins and themes, learning more about blogging and your niche and so on. You can do these things daily, weekly, or monthly depending on the task and your goals. Remember, too, to make room for stretch goals, things that aren’t part of your day-to-day blogging calendar but can help you meet your goals, such as guest posting, writing ebooks, or mastering a particular social network. It’s a lot to think about, but taking the time to think about it and actually having a plan will put you ahead of a lot of bloggers and will make your blogging – and your life – that much easier as long as you use your blog schedule. 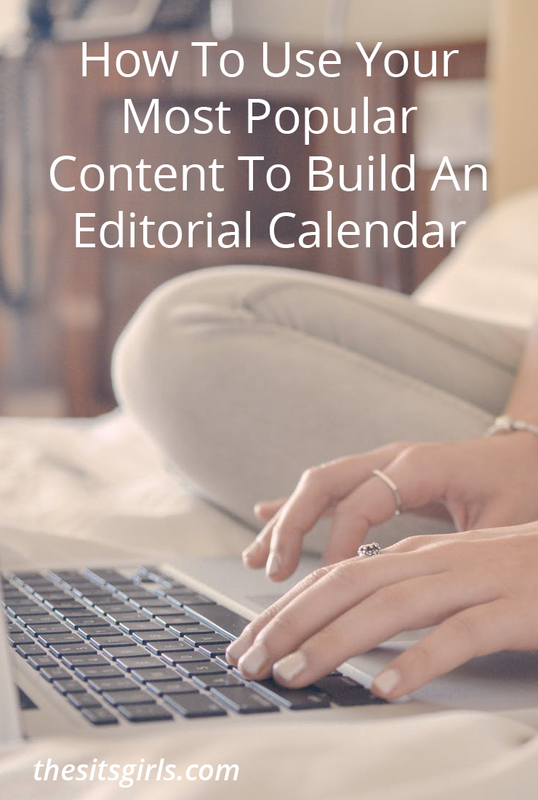 Do you have an editorial calendar or use a system for planning your days? I’d love to hear your blog schedule tips! Fantastic, this is exactly what every blogger should have especially those who want to make a serious passive income. Great, informative post; just the boost I needed! Another informative post. I have different knowledges at this task. Thanks for the awesome share. you informed me well. You are right, if you don’t plan ahead, then you aimlessly go along and really accomplish very little of what you really want to do. Thanks for sharing! I appreciated that you wrote this post .I can tell from my experience that proper schedule is very important for successful blogging . On one of my education blog , i could not post regularly for a few weeks because of my exams and the traffic dropped . Nowadays i follow a proper schedule . I am posting articles on it along with link building on a regular basis . I can see favourable results . Keep posting such wonderful article ! and yes , Facebook link in your author bio is not working !! Please fix that ! !